Classic cars may not interest most of you, but if you think about it again, the entire evolution of modern cars began from them. Gladly, there are still some being cared and loved by their present owners who are lucky enough to possess them. 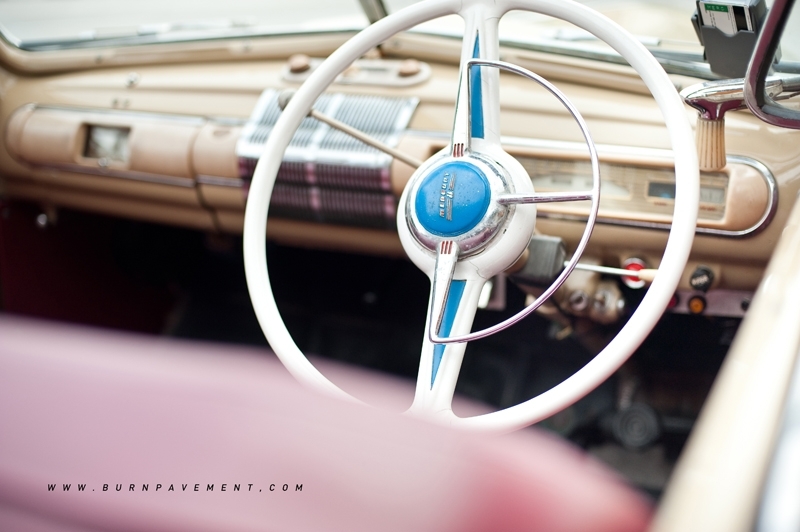 For this first exclusive series, we bring you two Fords that are very important in the brand's history: the Ford Five-Window Coupe and Ford Mercury Convertible. And yes, they bear local registration numbers! An American engineer, Henry Ford, had a dream to build a car for the masses. The company he founded went on to mass-produce automobiles for 109 years and counting. 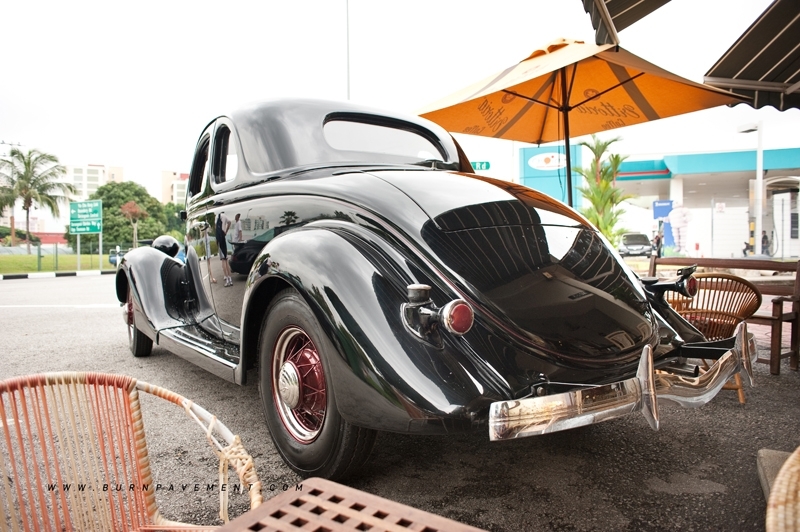 This 1935 Five-window Coupe was one of the first Fords to feature its very own mass-produced performance V-8 engines. 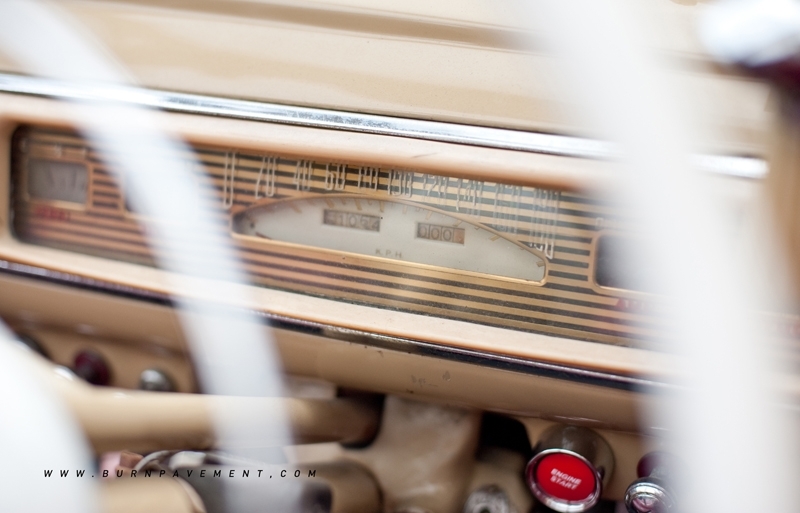 Ford made the Mercury series to target the mid class masses. 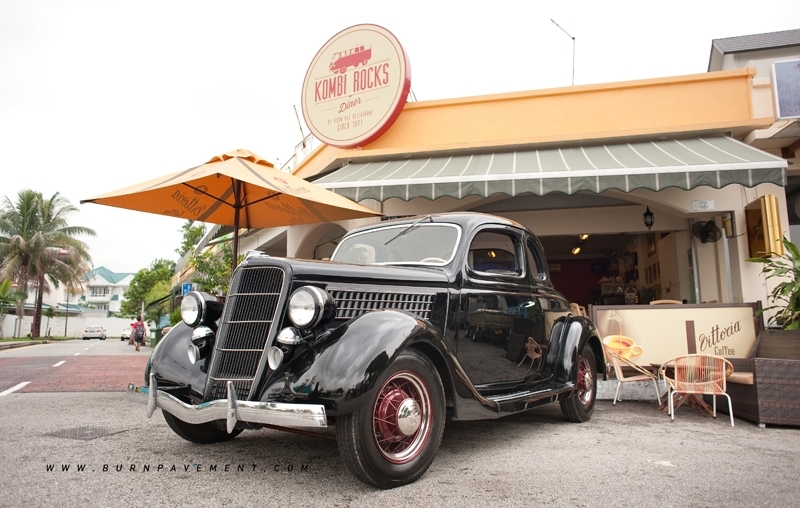 According to records, 50 Mercury were assembled right here in Singapore at the Ford Motor Factory on Bukit Timah Road in 1941. 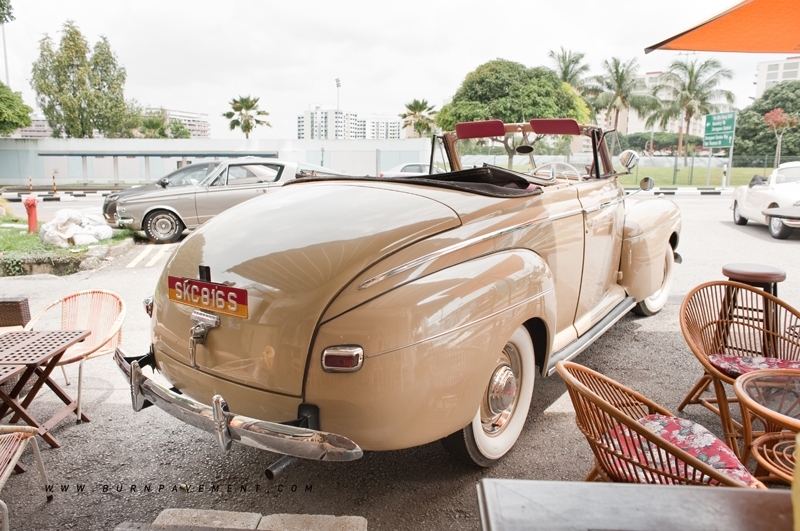 Most of the 50 were exported while this particular convertible was ordered by a local man. 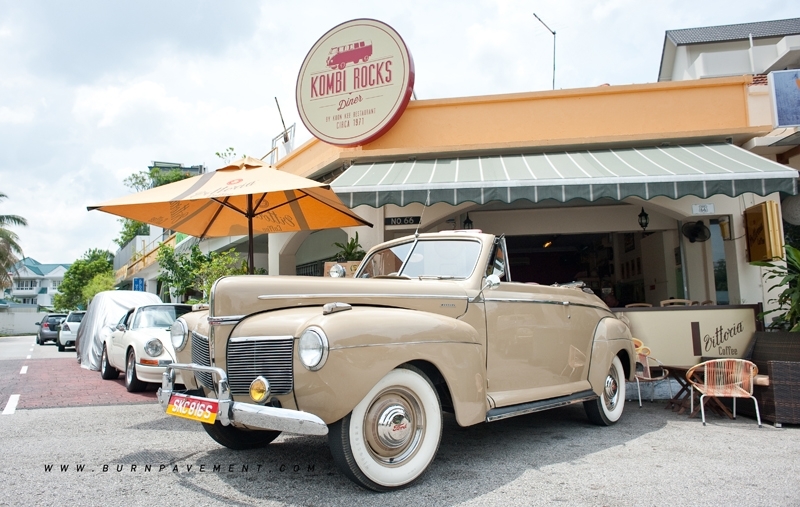 However before it could reach this man, WWII broke and the convertible was confiscated by the Japanese Imperial Army until the Allied Forces freed Singapore in 1945. 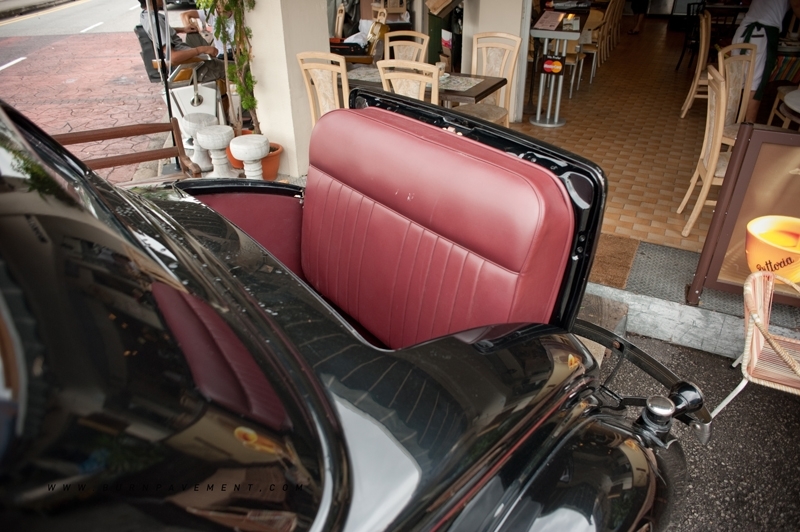 The Dutch then shipped it to Indonesia until the present-day owner brought it back to Singapore. By the way, this BIG car is a whopping five metres long!